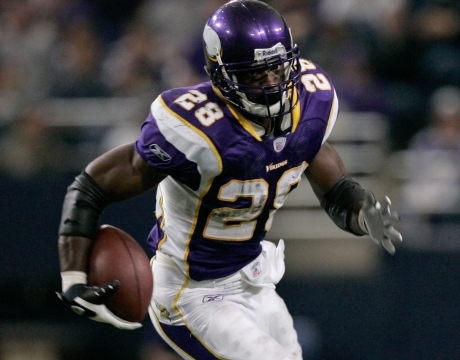 Peterson is the most talented running back in the league. He has consistently produced great fantasy numbers since he has gotten in the league and had another good year last year despite getting injured. He is the Minnesota Vikings offense right now so expect a lot of carries this year. He isn’t as big of a factor in the passing game as Jamaal Charles or Lesean McCoy, but he will give you consistent rushing stats with a lot of touchdowns. He is definitely worth the number one pick in your fantasy draft. Charles won a lot of fantasy playoff games this past year with his five touchdown performance against the Raiders. He finished as the highest scoring running back in the league last year and if you end up with him in your fantasy draft this year, expect another great season. He is the number one option in the air and on the ground in Andy Reid’s offense Last year he had 70 catches and 259 carries not to mention he was targeted in the passing game 104 times. 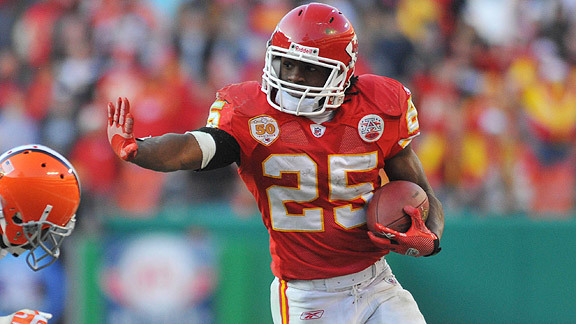 Jamaal Charles has been an explosive back since he came to the league, take him early and know you got one of the elite fantasy backs this year. McCoy had a breakout year in Chip Kelly’s first season as he finished with the second most fantasy points out of running backs and easily had the most rushing yards out of any back. 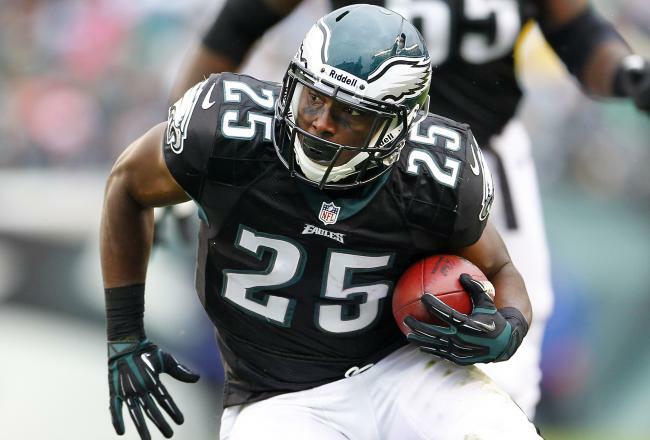 This year the Eagles hope to continue having their explosive offense and Lesean McCoy will take the lead role. The main reason I have Jamaal Charles above McCoy is the question of how much of an impact Darren Sproles will have on McCoy’s production. Sproles is an excellent receiver out of the backfield and McCoy could see a decrease in touches this year. Nonetheless Lesean McCoy remains a premier fantasy option and one of the young running back stars in this league. 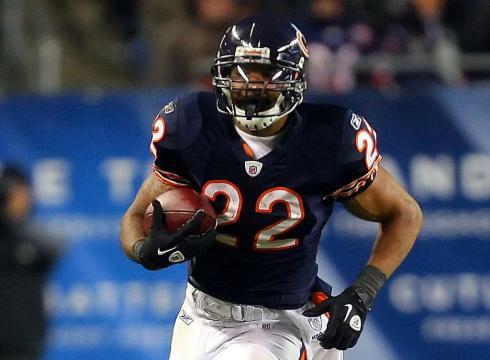 A lot of people say that there are three elite fantasy running backs this year, however I believe Forte should be in this category of elite running backs. He finished third in fantasy points for running backs last year and is a major factor in the receiving game. Last season Forte had more receptions than McCoy and Charles, it is an undervalued facet of his game. Forte to me is an elite fantasy back option, what keeps him a little bit behind the other three is the receivers Chicago has along with the great passing game. Still if you get Forte in your fantasy draft, know you have an elite fantasy running back you can rely on week after week. Lynch had a great year last year finishing fourth in fantasy points. 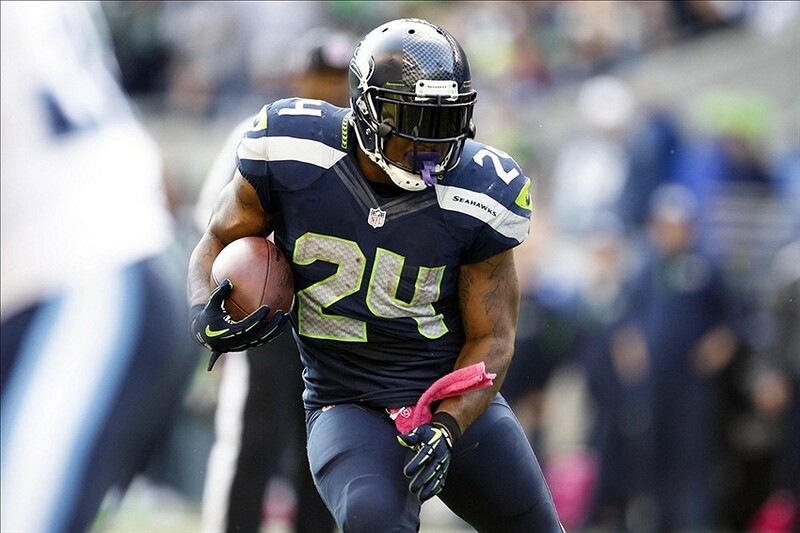 Lynch gets the benefit of playing for a team that runs it more than any other team in the NFL along with being a major goal line running back as seen by his league leading 12 Touchdown runs. A downside of Lynch is the possible emergence of Christine Michael and Robert Turbin. The Seahawks will most likely decrease the amount of carries Lynch gets and give the backups a bigger role in the offense. Another downside of Lynch’s game that keeps him from being elite is he has a limited role in the passing game. To be considered elite in my opinion, you have to be explosive receiver out of the backfield as well as on the ground to get maximize production. Even with these fall backs Lynch is a solid fantasy option in the first round due to his explosiveness on the ground as well as being a running back that will have a lot of touchdowns this year. Lacy had a great rookie year finishing 6th in fantasy points for running backs despite getting injured throughout the year. Expect an even bigger year for this Alabama Running back as Green Bay looks to up the tempo up to having more plays throughout the game. Lacy also had to go half of last season with Aaron Rodgers being out of the lineup, leading to having to run against eight and nine man fronts. The Packers have also came out and said that Lacy should have a bigger role in the passing game. However, there is always an injury risk with Lacy as he is a very violent runner. Lacy should have a very good year playing for one of the most explosive offenses in the NFL and have an increase in touchdowns. 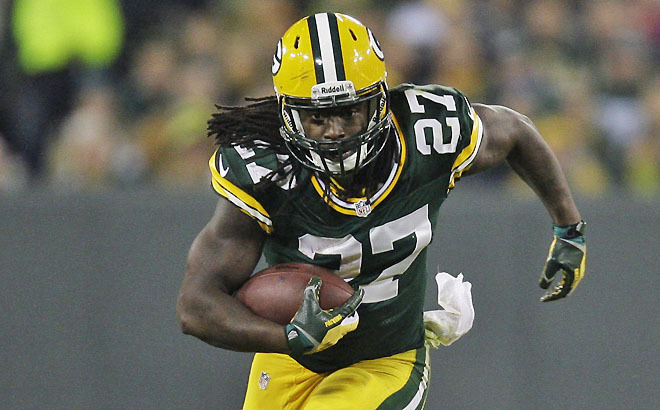 Eddie Lacy definitely warrants a first round pick as a very good number one running back for your fantasy team. It seems like ages ago when he was elite fantasy running back, however when he has been healthy he’s been very good. Last year Foster missed major time, but when he did play he averaged a very good 4.5 yards per carry. The risk with picking Foster is if he will stay healthy as he has failed to do so the past two seasons. Foster also plays on a very offensively challenged Texans team right now and will have to consistently run against eight man boxes. The upside though is a top five fantasy back if he stays healthy and is able to return to his 2011 form. Murray has had some great fantasy production in the past. He finished ninth out of fantasy running backs last year, despite missing time. Jason Garrett has a history of throwing the ball a little too much and not sticking with the ground game. Murray, like Foster, has a history of getting injured during the year. Murray is a first round running back who will provide great production, there is an injury risk when taking Murray though. At this point in fantasy rankings, the running back position begins to decline. After a great rookie season, Martin struggled a little bit at the beginning and his season ended early after a season ending injury. 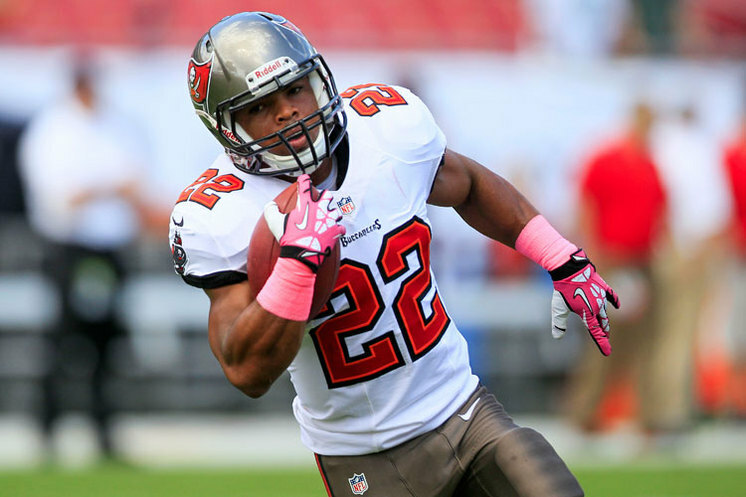 Doug Martin is back healthy this year and it is still to be determined if he will return to be the running back he was in his rookie year. If he is, he can have top five fantasy running back production. Martin is a risk to take in the first round, but could yield a big reward if he returns to rookie form. Last year Bell had a pretty good rookie year. He never really exploded for any big games, but would put up at least 9-12 points a week. 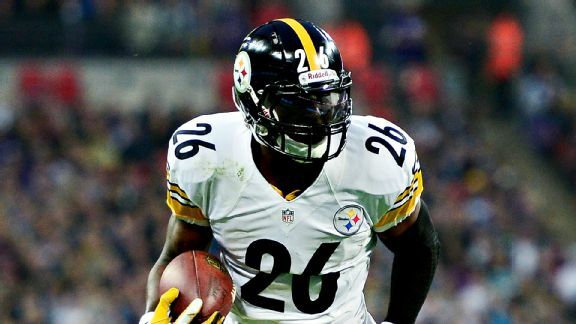 Le’Veon Bell is a big running back the Steelers like to use near the goal line. He is also used quite a bit in the passing game as seen by his 45 catches despite missing the first four games. 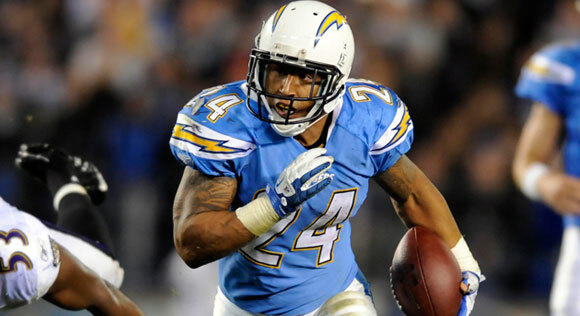 Look for Bell to take a step up in yards and touchdown production as a reliable low end number one running back. Morris is a back that will be very productive on the ground game. Last year he was third in the NFL in rushing yards. However the problems come in with the backup running backs getting his goal line touches. He still finished with a good 7 touchdowns, but that could have been more if he didn’t have running backs like Roy Helu stealing his goal line carries. 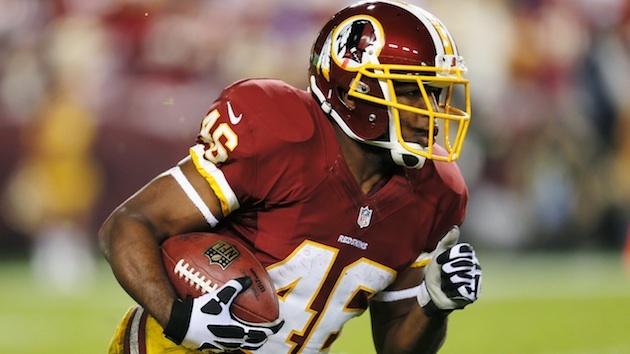 Alfred Morris will also provide no additional yardage in the receiving game. In the entirety of last year, Morris totaled 9 catches for 78 yards. Morris is a non-factor in the receiving game, so you must only rely on his rushing stats. Morris is still a very reliable low end number one running back who will give you plenty of rushing yards and a touchdown every now and then. 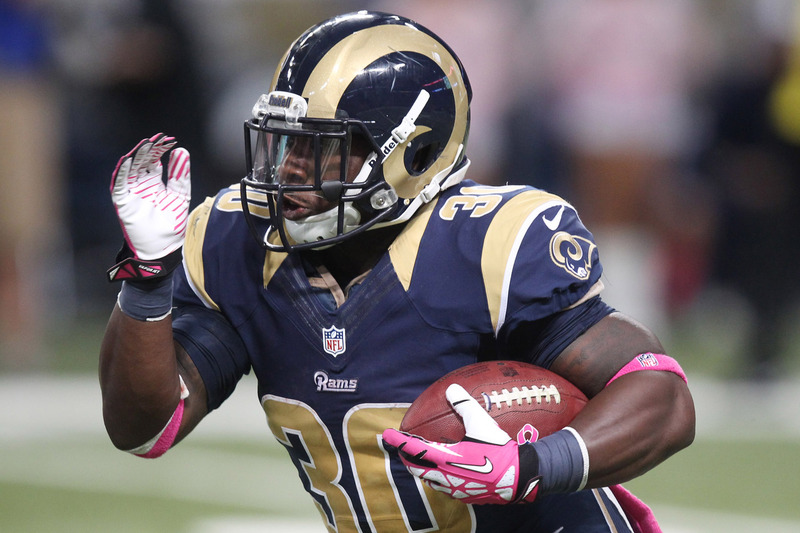 I am a little lower on my outlook of Zac Stacy than a lot of people. Stacy had a surprisingly good rookie year as a low round pick out of Vanderbilt. When starting the Rams leaned heavily on giving the ball to Stacy, getting the ball between 25-30 times per game. However, Stacy at times was an ineffective runner averaging only 3 yards a carry some games. I believe the Rams will not lean as heavy on Stacy this year as seen with their second round selection of Tre Mason. Stacy will still be the top back, but will not get nearly the touches as last year. 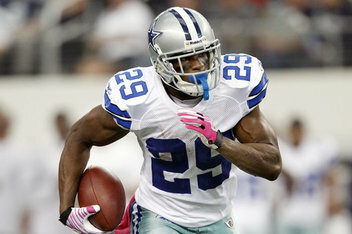 Look for Stacy to be a good number two running back as he will keep his fantasy numbers high being the goal line back. 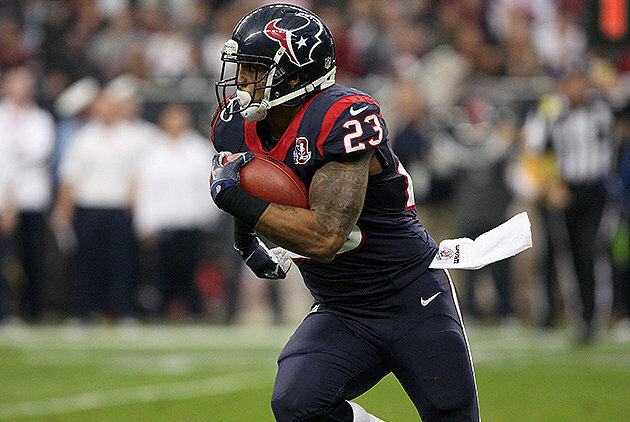 Bush proved last year that he is still as explosive a running back as ever. Despite missing some time due to injury, Bush still finished with over a 1000 yards rushing and 500 yards receiving. 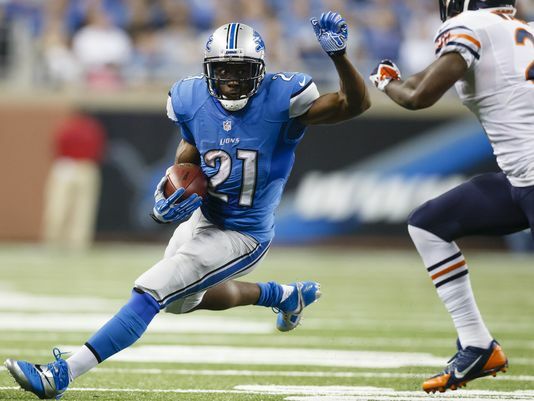 Bush has a major role in the Detroit offense and can have some weeks where he really produces. The downside is his touchdown production will never be high due to Joique Bell getting the goal line carries. He also is a major injury risk as he does have a tendency almost every year to get hurt. He has shown the ability though to be a good low end number one running back when healthy and I believe he is an excellent 2nd round pick. Matthews had a pretty good fantasy year finishing 10th in fantasy points out of running backs. He did it mostly on the ground with over 1250 yards and 6 touchdowns. He had a limited role in the passing game last year with newly signed Danny Woodhead, so expect to see the same role as last year. Matthews is also an injury risk, suffering a high ankle injury last year with an injury. If he is able to stay healthy, expect good rushing numbers and fantasy points from the one time first round pick. Some people at the start of last year assumed Montee Ball would come in and be the top running back for the Broncos. However, Knowshon Moreno had a breakout year and finished fifth in fantasy points for running backs. 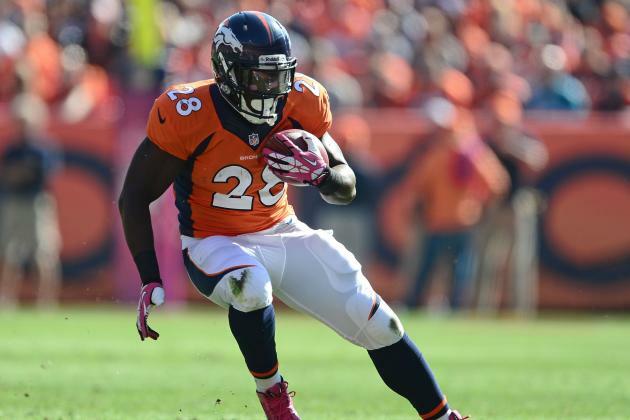 With Knowshon gone, Montee Ball is now in position to be the top runner for the Broncos. Ball was a very good goal line running back in college and most likely will take that role over with Moreno gone. Ball really hasn’t showed the ability to be in the top 15 for running backs, but with the high powered offense expect Ball to have a lot of touchdowns and high fantasy production.